Public transportation in Martinique runs from approximately 5:00 a.m. until 6:00 p.m. After that, one needs the use of either a taxi or a private car. The most popular form of public transportation is called the taxico. A taxico is a small van that carries up to eight passengers and travels pre-set routes, similar to a bus. To use the taxico, one simply goes to the nearest stop and waits. The fare is determined by the distance between the stop and the final destination. 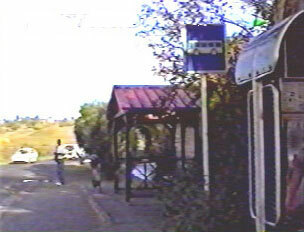 The bus is a less common form of transportation; many of the towns of Martinique do not have bus service at all. 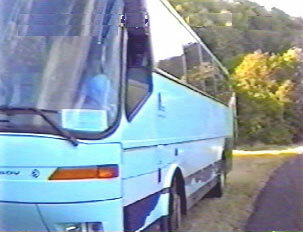 However, near Fort de France and the seaside, there are some buses that travel during the day. One simply purchases a ticket on the bus. Taxis are also used frequently by tourists, but they tend to be expensive. There are a few taxi stands near the sea and in the city, but for the most part, one would telephone for a cab. To truly be able to see the island properly, a traveler would want to rent a car.